Welcome to Cherry Creek Golf Links in Riverhead, New York, your best option for a round of golf on the East End of Long Island. 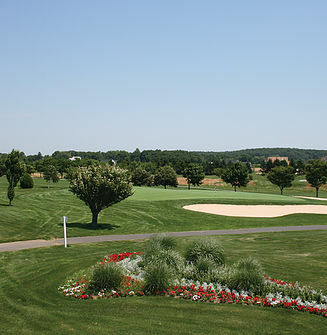 Cherry Creek Golf Links is located on the East End of Long Island in Riverhead, not far from the famous Tanger Mall and North Fork Vineyards. The Links is a par 73 which has beautiful elevated tees and long generous lush fairways. Our famous 18th hole is a 644-yard par 6… a challenging hole for an exciting finish.